DDMworks Just a Cooper intake for your R56, R55, R57, R58, R59 Cooper NON S. We along with DDMworks didn't forget about you Cooper owners. 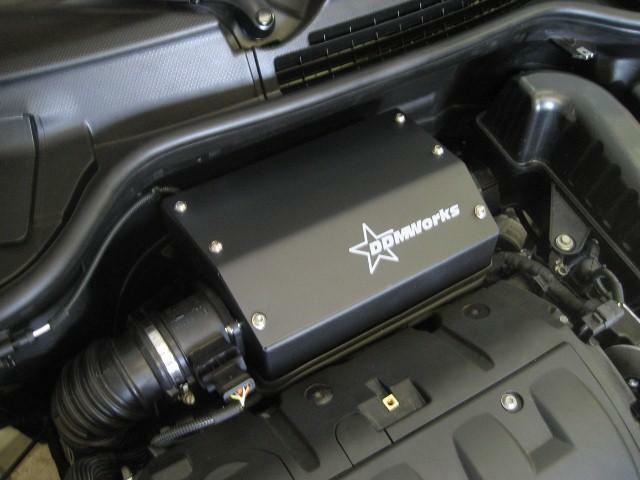 We worked with DDM years ago to make the best intake for the R50, and now we have a Great one for your R56 model. This intake is made from high quality steel that is laser cut to exact measurements to make it fit everytime, and powdercoated to protect it. Then assembled with the highest quality stainless steel hardware. And to top it off we use the best K&N air filter to get the most air in possible. 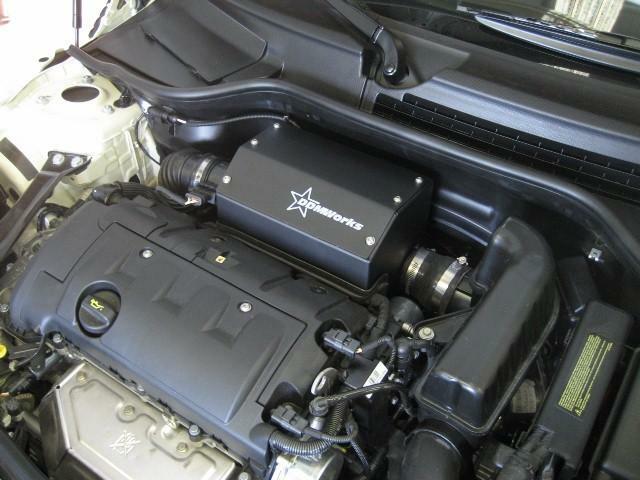 We actually installed the prototype in April 09 and dyno tested it to show a 8lb torque gain. But more impressive was the throttle responce and the super cool deap throaty sound to make your cooper sound really aggresive. Dyno sheets to be posted soon. I'd been waiting for a CAI for my 2007 R56 Cooper for over 2 years but I was still skeptical of how much difference it would make. First, it is like giving an asthmatic an inhaler it breathes easier and runs smoother. Secondly the throttle response is improved greatly. Third, I love the added throatiness when accelerating. Finally, fuel economy is at least the same and a touch better. Overall, I can't see a downside to putting this on. Also it is super easy to put in as long as you have the required torx wrenches. 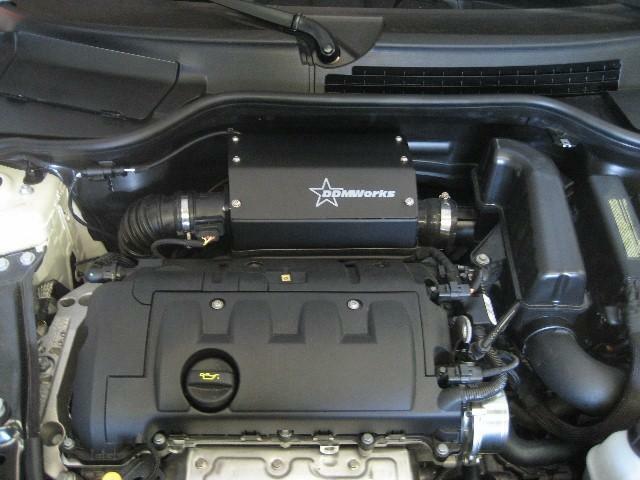 This new intake definitely changes the sound and pick up and go for the justa Cooper.. I noticed it is much louder and causes heads to turn because the roar from underneath the hood.. Thank you , love this product. Way put my DDMWorks intake on at MOTD 9 and I absolutely love it!!! Being able to hear the car better, I actually realized that I was losing power by shifting too early. This is a great first mod for any R56 Justa. . .would definitely recommend this! Very simple install and a good, throaty LOUD! Would like to see the dyno sheets, too. Had this on my 2010 Clubman for about a month now and really LOVE it. Like the others said, nice throaty growl, and much improved throttle response make this a worthwhile mod for the non-S! !